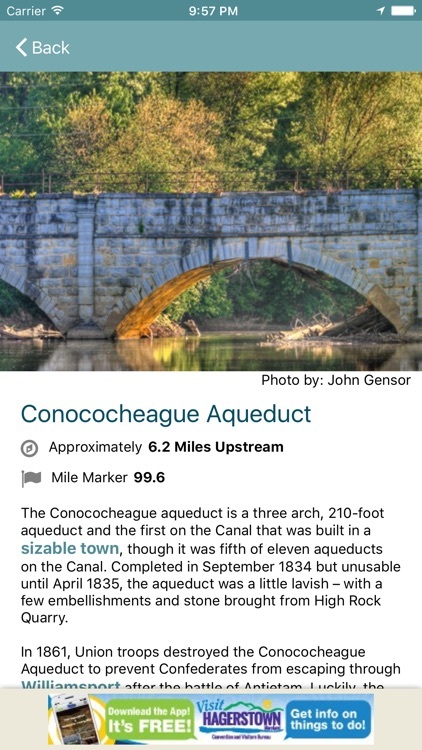 The C&O Canal Trust is proud to be releasing its new C&O Canal Explorer app to help you explore all 184.5 miles of the C&O Canal National Historical Park! 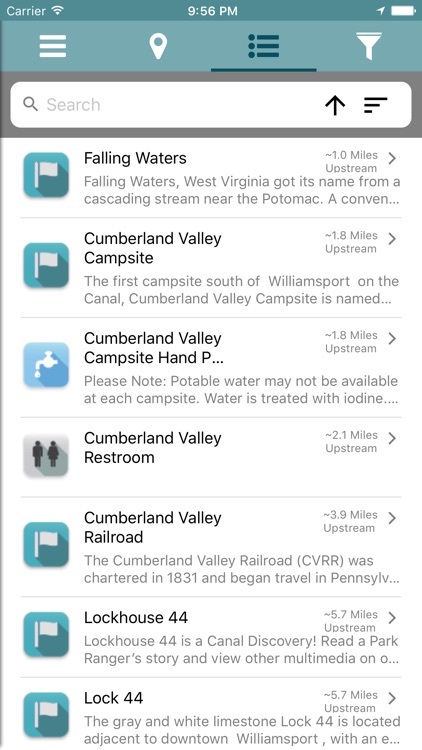 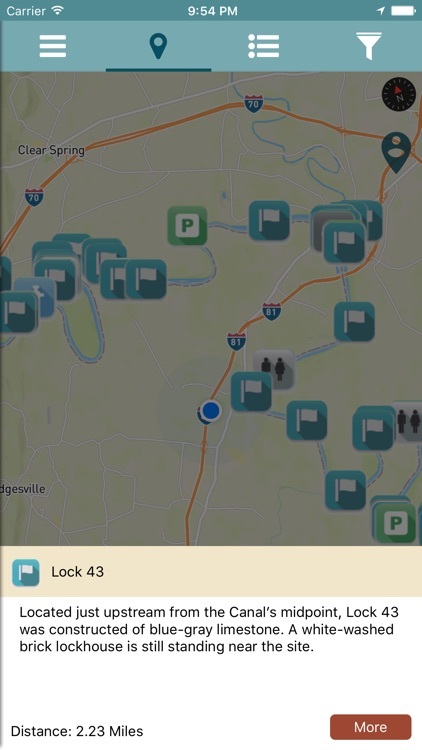 The C&O Canal Explorer app includes over 600 points of interest mapped for you in a searchable format, allowing you to find hiking trails, campgrounds, history, trailheads, parking, and more at a glance. 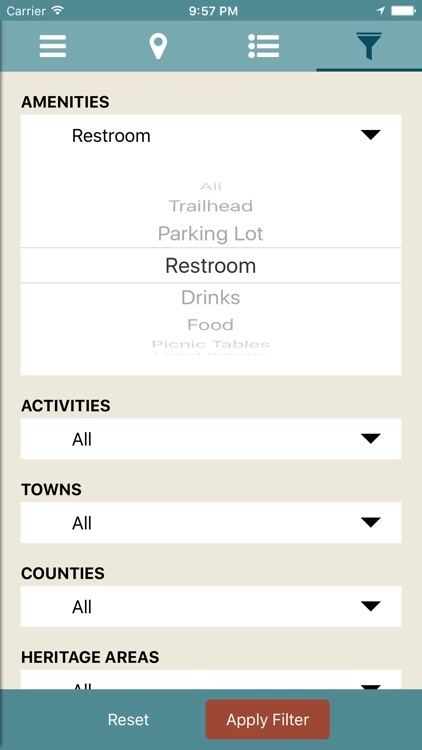 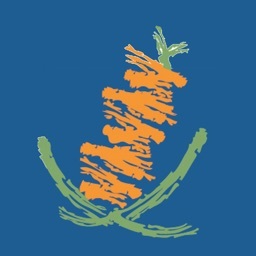 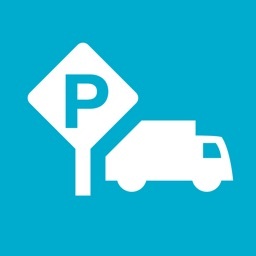 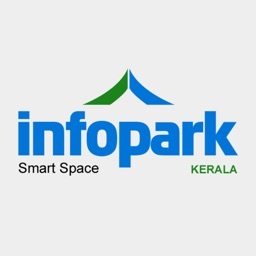 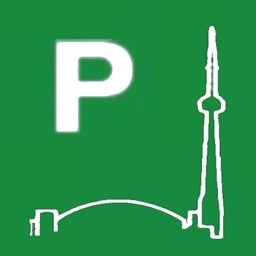 The app also calculates the distance from your location to nearby amenities and points of interest. 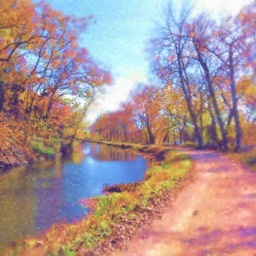 The C&O Canal Explorer app will encourage you to tread new paths and journey to new parts of the Park! 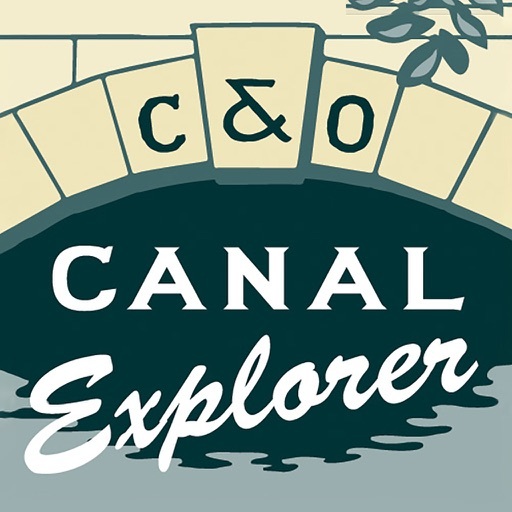 The C&O Canal Trust is the official nonprofit partner of the C&O Canal National Historical Park and works to protect and preserve the Park.